Get CEU's for a full year for FREE with membership! Only $35 annually! 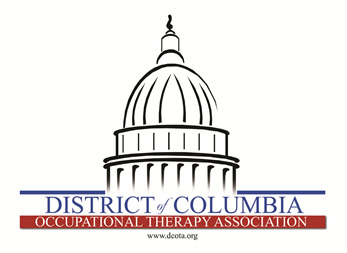 2 FREE CEUs for DCOTA members! Not a member? Join online today! Only $35 to join! Parking is available in the Blue Hospital Parking Garage for a nominal fee. Discuss intervention strategies for patients across the continuum of care.